First introduced in the Australian and New Zealand market in 2006, Whispbar, seeks to create the world’s finest rack system designed for car enthusiasts unwilling to compromise their pursuit of design and performance. Not to merely defy convention, but to endlessly elevate the standard. To create racks designed to be beautiful and seamless. To thoughtfully engineer systems that make your vehicle perform beyond what you thought possible. Roof Rack World is a Whispbar Signature store, offering an exclusive range of Whispbar products, backed by industry leading installation and customer service. Explore Whispbar products below or get in touch to discuss your requirements. The premium Whispbar range is now available in classy Black, including the popular Flush Bar and Through Bar roof racks. Get in touch today to check stock or book your installation. Free wear strip and free set of tie downs with Whispbar Black installations* – ask in-store for details, or get in touch to find out more. As well as stylish and premium design, the Whispbar Roof Boxes are one of the most versatile solutions as they fit virtually any roof rack bars including the Mazda CX-9. Get in touch today to check stock or book your installation. Roof boxes are available on demand. If we have it in stock, you can pick one up last minute and we can even fit on the spot. We know all the nifty bits & pieces you need to create the right snow gear carrying solution for you. With decades of experience in installing roof racks, our roof rack experts can solve virtually any custom install requirements you can come up with. Roof Rack World specialise in custom roof rack installations. 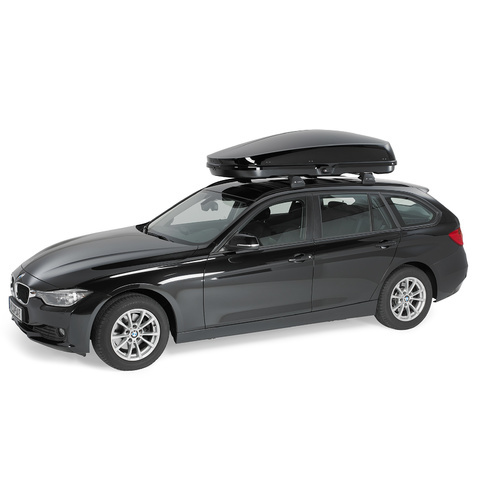 A Roof Box or Roof Pod is the must-have accessory for any regular road tripper. Take the piles of extra gear out of the footwells and off the seats, keeping it all safe and dry in a secure, aerodynamic car roof box. We supply a full range of complete roof rack sets for all requirements – from heavy duty racks for work and tradies, to stylish racks to suit that new sports car. Roof Rack Legs or Feet come in a variety of shapes designed to fit a specific brand and certain vehicles. Roof rack bars can be purchased in various colours and different predefined lengths to suit different vehicles and requirements. Get hold of Tracks to create a permanent, adjustable mounting point for vehicles with a Canopy or Hard Tub Lid. The Whispbar WB200 is designed with integrated QuickDock™ technology, which locks soundly to your crossbars without the need for tools or the least bit of hassle. 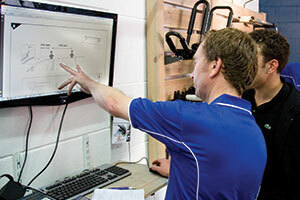 We supply a complete range of parts and accessories for your roof racks.